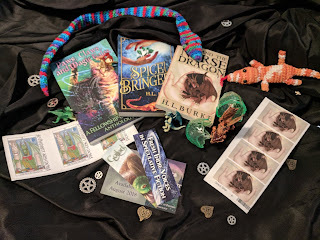 I'll collect urls of any post that tags me with a #DragonMail post over the next two weeks. December 17th, I'll draw a winner from those who posted to pick a winner. 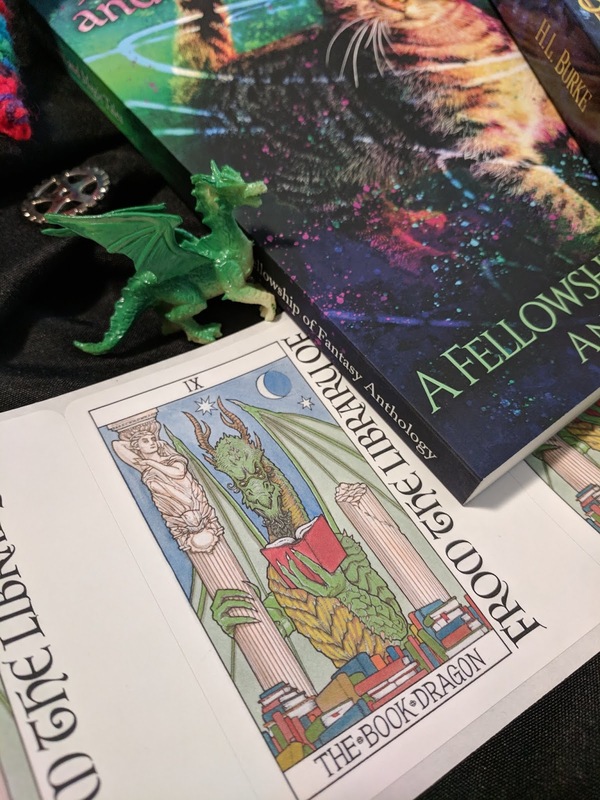 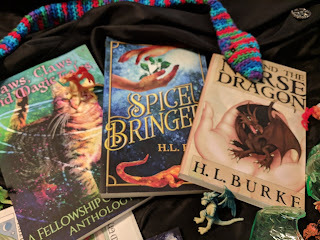 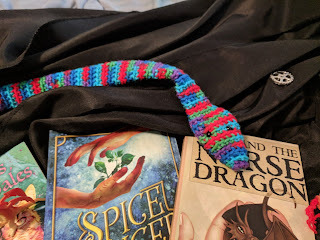 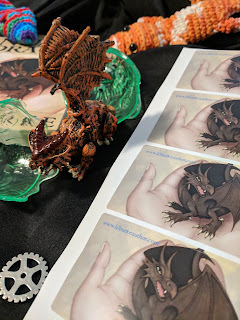 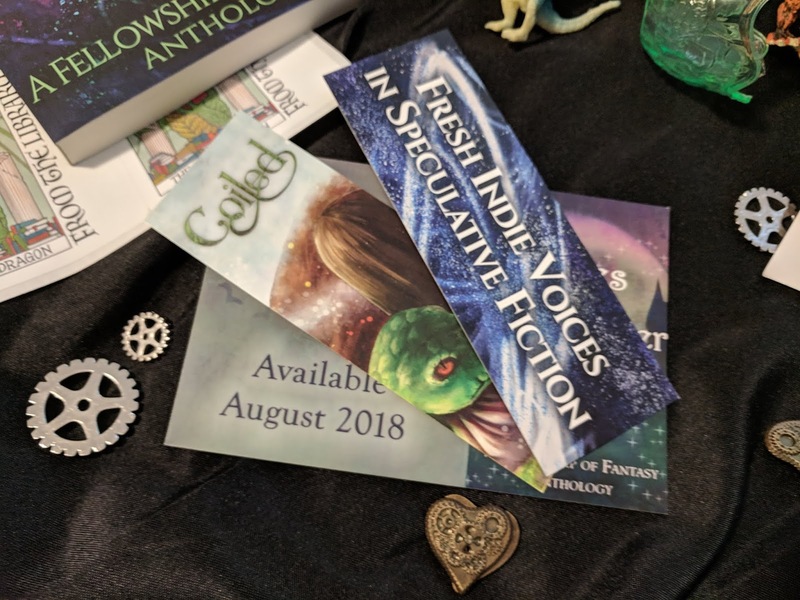 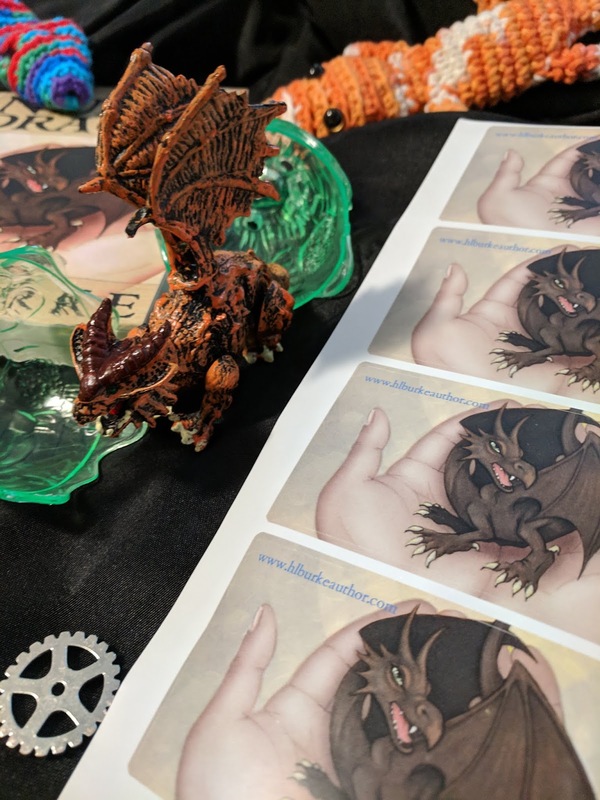 Winner receives the ultimate H. L. Burke prize pack including three books, Book Dragon book plates, a snek, a salamander, baby dragons and MORE! 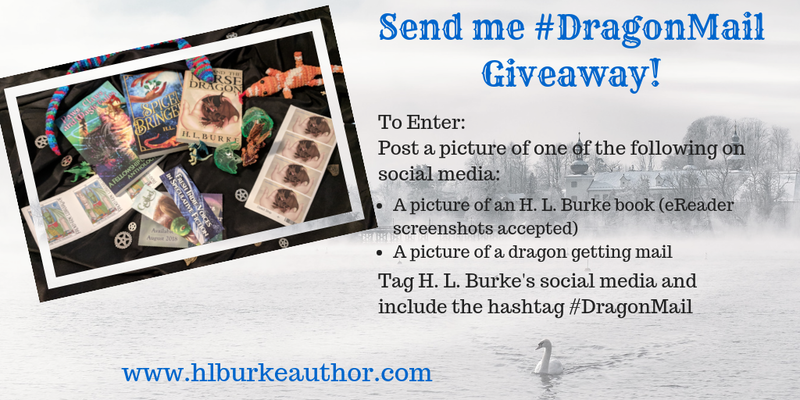 Make sure you tag me so that I can find your post and count your entry.